An interview about finding the right path, how to turn back to the true self and healing in Bali. With Bali being famous for its special spiritual energy, it is no surprise that every year thousands of Yogis and healers from around the world find their way to this beautiful and unique island. Some of them come for inspiration, some to be healed, others to be guided or to practice Yoga or…to stay. 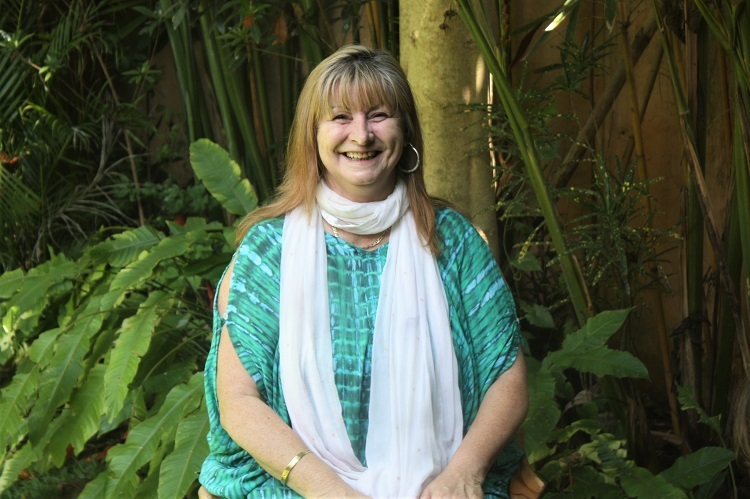 One of them is Kerry Clancey, a Spiritual Channelor, Intuitive Guide, Yoga, Meditation & Spiritual Teacher and healthy lifestyle coach. 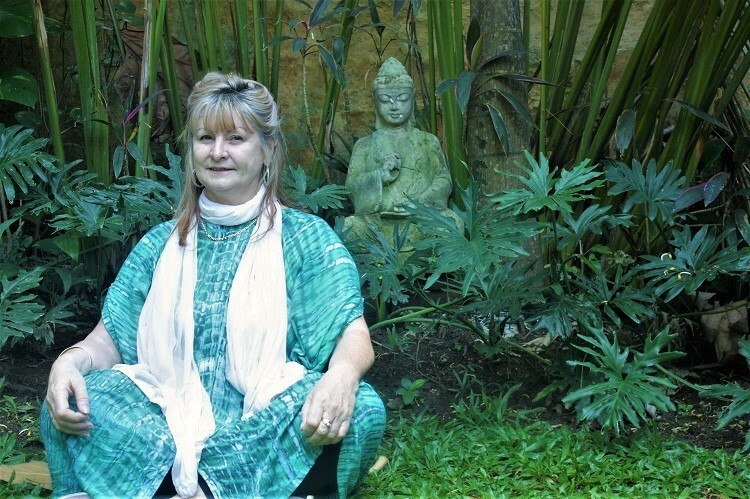 Read in this article what brought her to Bali, why the Island of the Gods is so special for healing and how your life can be transformed when following your being. What made you start healing and why healing in Bali? After a near-death experience I received a calling to help others on their spiritual path. I was given clear messages to share my knowledge in order to guide others in following their way to their true self. I was a social worker before, so I always supported people, but it was at this time I knew that healing was my true life’s purpose. 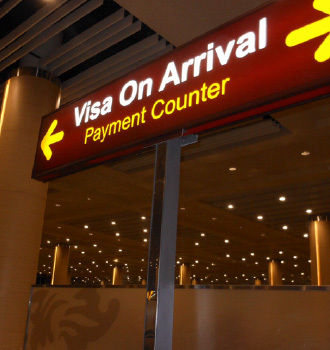 Having lived in Australia back then, again there were dreams and messages that appeared which gently pushed me to buy a ticket to Bali. 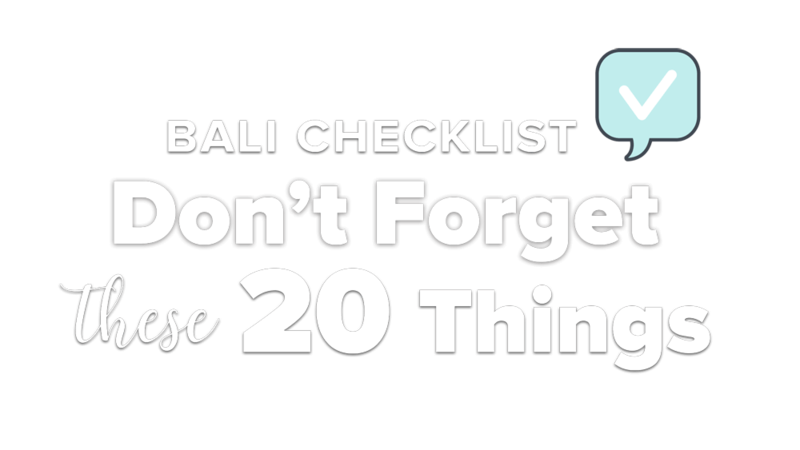 With hardly any preparation I went on a plane and came to Ubud four years ago. Things have been unfolding magically since then. 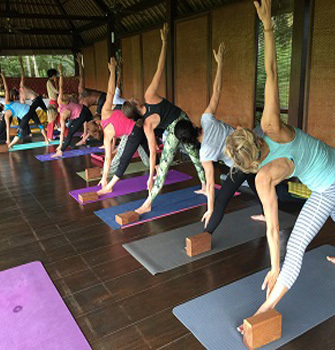 I started learning and teaching at The Yoga Barn and now I am giving private healing sessions there and teaching meditation to help others to stay balanced and connected. Often daily life overwhelms us, so we are disconnected. And when we are disconnected we are not able to do what we are here to do. 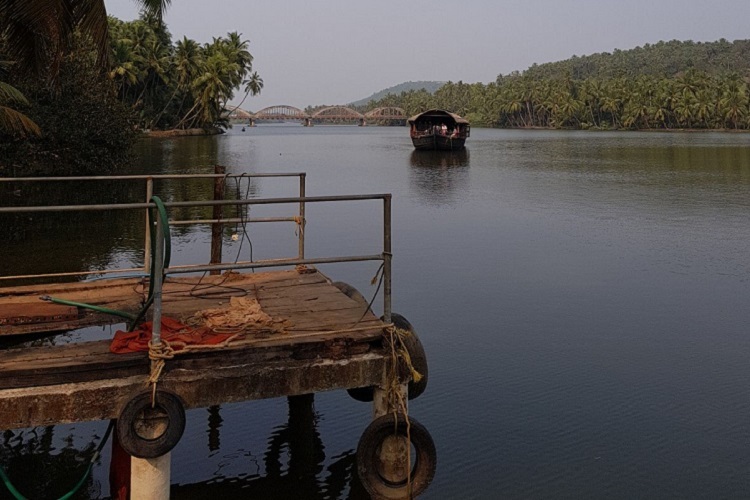 In addition to Bali I travelled a lot to India and gained a deep knowledge of Ayurveda from my teachers at Greens Ayurveda in Kerala. These deep roots of healing from Bali and India have a big influence on my work. Your healing comprises many things. What is the main focus for your sessions? When we are born we have that unconditional love for everything. We are not ashamed, do not think how to please others, we just are. This pureness fades approximately with the age of five. One goal of my healing work is to bring people back to that pureness, to that unconditional love for oneself and others to heal. In addition or in connection to that, I help to find ones real path. There are many ways to guide somebody back to that true being. 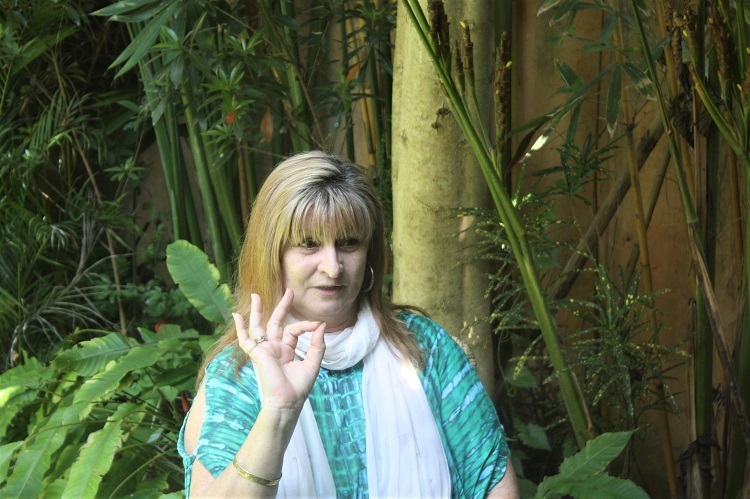 I use energy work and channeling like Reiki and Chakra healing, sound healing, Crystal & Marma therapy, meditation, gentle yoga, as well as Ayurvedic and spiritual counselling. Which of the tools I am using depends on the need of each individual. First there is this uplifting energy. Locals here follow their tradition and religion and you can feel that. They worship their ancestors and spirits, honor the good and the bad in life, the moon and the sun, day and night. And this awareness of the spirits is what you can feel. And then there are the people who come to see me. They are very receptive and open, more than in other places. 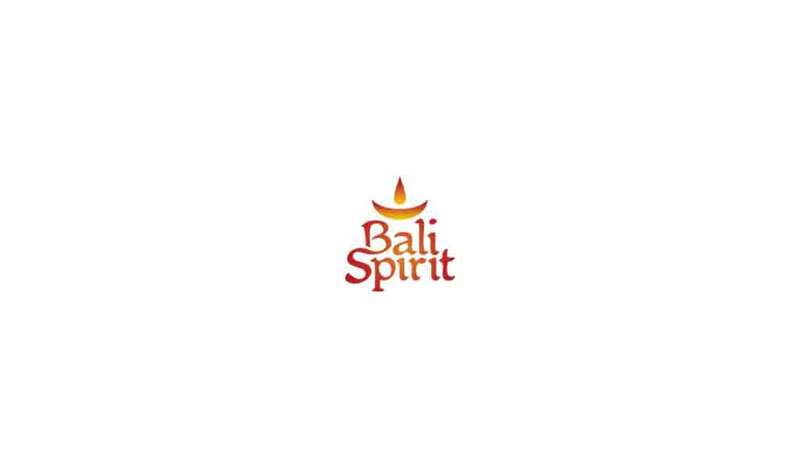 I guess it is a combination of the two that makes Bali so special. And of course not to forget the lush tropical nature, which is a great source of energy. You are going to start a retreat series. What can people expect? We plan to organize a series of retreats in Bali and India. 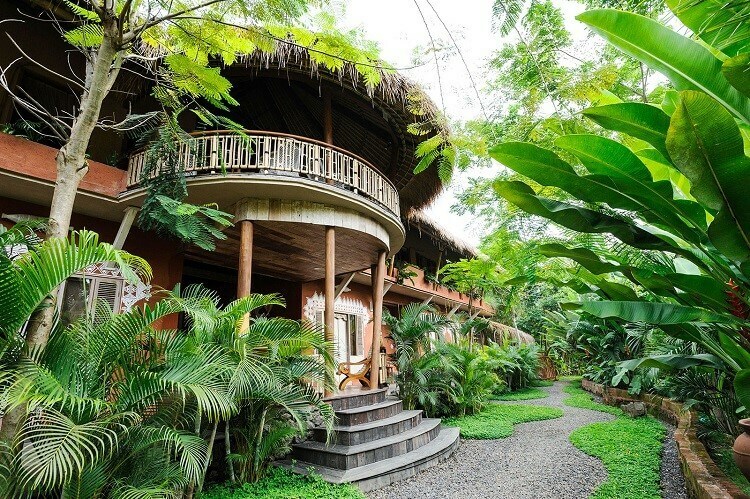 While our Bali retreats will focus on gaining back or preserving our balance to be able to follow our inner guidance in daily life, awaken the soul and connect with our loving heart. Indian retreats will take a step further and start with a deep cleansing, discover our roots and go from there. From October 7th to 16th this year, we will inaugurate the series with the “Sacred Heart Healing Immersion” in India. Taking place at Rockville Resort Kerala, this retreat includes an analysis of your doshas, your body constitution. Our Indian Ayurveda doctor Dr Asghar, founder of Greens Ayurveda will do the analysis of each individual’s body type to establish a foundation for the upcoming spiritual and lifestyle work. 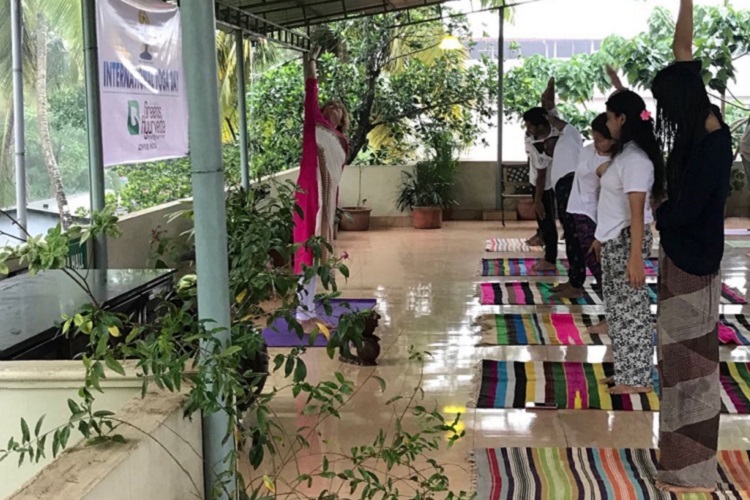 We will give an in depth understanding of why you do Yoga, why you should meditate and why an Ayurvedic lifestyle according to your body constitution helps to heal and to have a lifelong, healthy life. It is a 10 day journey into spirituality, meditation, yoga, Ayurveda, and healing. 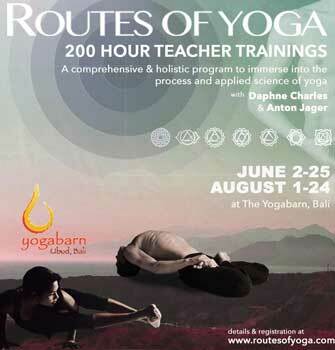 Following the retreat in India I would like to focus on establishing my retreats series also in Bali. I plan to bridge the ancient philosophies of Ayurveda, Yoga and Meditation to help people face the challenges modern world gives us. The main focus of all practices will be self-discovery, bringing the physical level into nonphysical. 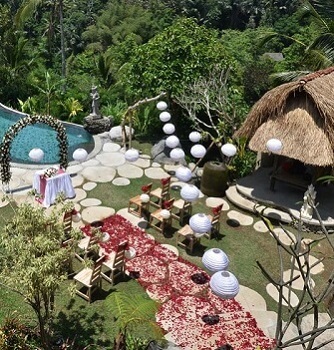 The previous years have shown that Bali is the perfect place for establishing this field of healing. Yes, Bali seems to be a famous place to heal and to manifest new journeys. How do you know you are on the right path? It is that “home” feeling. If you feel like home, full of love excitement and bliss, then you know you are on your right path, or aligned with your being. When you get excited, your heart jumps and you are really into something, for me that always shows that I am right and I follow that feeling. Once you follow it, it becomes more and more and more and suddenly you find yourself on your road. Things start to align without you having to put loads of effort into it. Things just naturally happen. Channeling is an ancient practice where the human communicates with a spirit, respectively gets guidance through a higher force to get support on his/her spiritual journey. Ways of channeling can be practices of Shamanism, Reiki and others. If a healer uses channeling he/she often functions as a medium between the treated person and the spirits. Lord Shiva was a channelor who received divine message about how to keep our bodies healthy, hence yoga was born. During a crystal therapy the therapist uses different crystals to support the healing of the client. These can be placed on the different chakras, meridians or next to the individual’s body to unfold their powers and to achieve the requested results. This happens by energy that is given from the crystals to the body or by negative energy taken from the body via the crystals. What to expect when taking a Marma Therapy? A Marma Therapy includes the stimulation of different body points to remove blockages and to strengthen and relax physically and psychologically. Marma points are ayurvedic psychic points through which life force energy flows. The release of energy can result in different positive effects, such as for example pain relief, detoxification, healthy skin and a balanced body temperature. Ayurveda is an ancient holistic science of life that comprises of different columns as a foundation for a healthy long life. These columns include nutrition, medicine, behavior, senses, cleansing, as well as consciousness. Among these columns the circle of nature, sources and kinds of food, exercising and meditation as well as different treatments, rituals and herbal medicine play an important role. When following the Ayurveda lifestyle or doing Ayurveda cures, it is always about balancing body mind and soul by adjusting the different columns according to the individual’s needs. 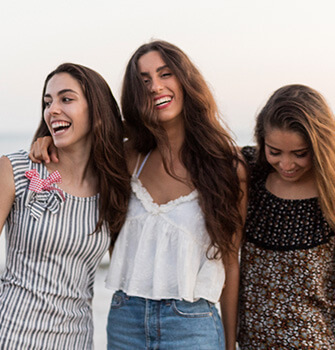 Do not miss this special discount for BaliSpirit readers: Get 30% off if you bring your friend with the code "BaliSpiritIndia". If you are interested in learning more about healing in Bali and other topics, subscribe to our monthly newsletter to be informed about upcoming articles and new entries about Yoga, Health, Wellness, Travelling Bali and a lot more.